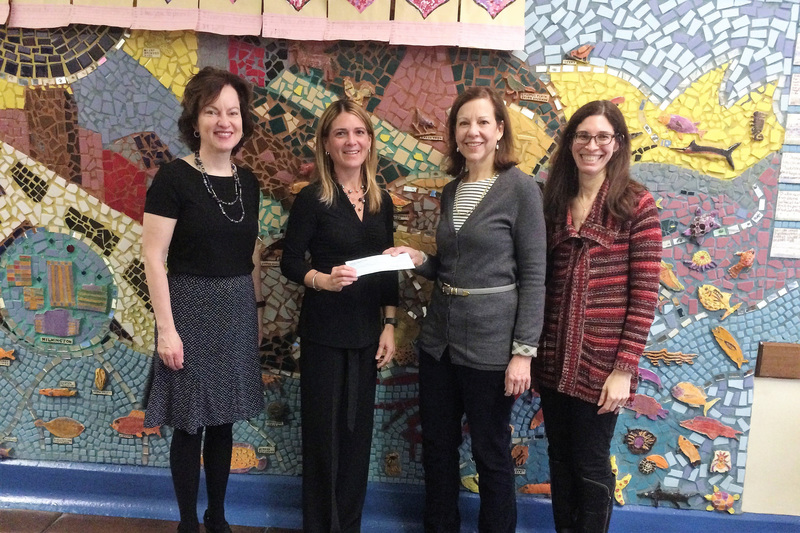 Thank you to the Society Hill Civic Association which generously contributed $11,000 to McCall to supplement our music program! This donation will provide Ms. Gooding’s music room with a keyboard lab, additional musical instruments for music class, and upgrades to our auditorium spotlights and sound system. Thank you to a wonderful neighborhood partner!